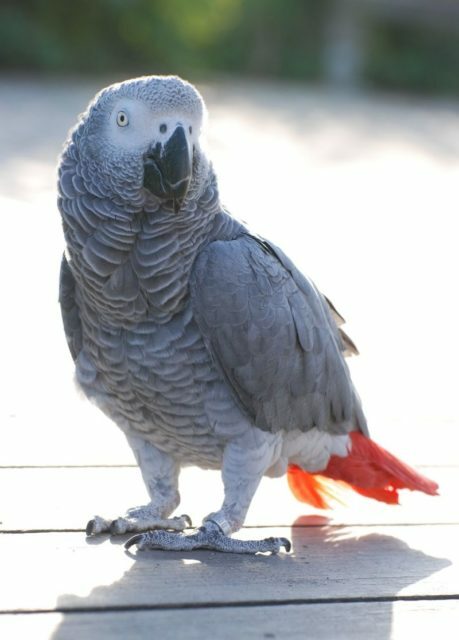 Alex the parrot is the only non-human to ask the existential question- "What color am I"
Alex was an African parrot born in 1976. He became famous for being the subject of a psychological experiment at three universities – University of Arizona, Harvard and Brandeis University. His uniqueness not only regarded his ability to learn names of individual objects but also identify the objects and their colors regardless of their shape. In 1977, Irene Pepperberg, a scientist, animal psychologist and professor at Brandeis University and Harvard University, bought the one-year-old Alex from a pet shop. At the time; she wanted to test if primates with bigger brains can handle complex problems related to language and understanding – a belief that didn’t include birds. 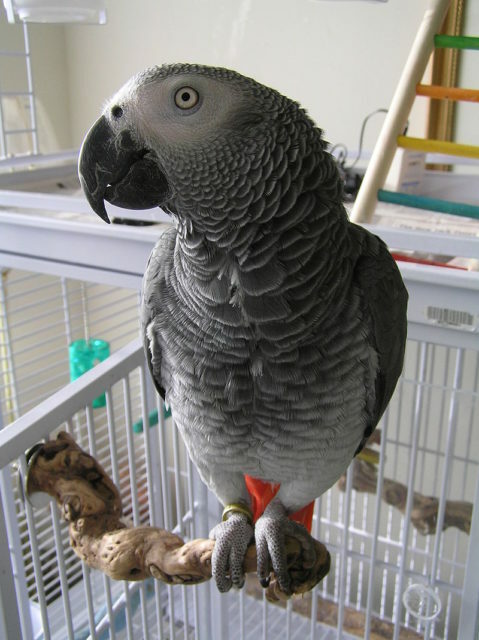 Pepperberg named the parrot Alex who is an acronym for avian language experiment or avian learning experiment. She was aiming to test the bird’s intelligence and the experiment lasted for thirty years, until Alex’s death. According to Pepperberg, Alex had shown intelligence of a five-year-old human and the emotional level of a two-year-old human, and he didn’t even reach his full potential by the time he died. In her research, Pepperberg argued that if the intelligence of a single bird can be compared to the ones of dolphins and great apes, then birds are animals with creative potential for using words. Or maybe Alex was an extraordinary bird who learned over 100 words. Maybe he didn’t learn them mechanically but rather creatively with an ability to understand what he said. When asked about the shape, color or material of a certain object, Alex could give a precise description. After he had learned the name of a certain object, Alex’s understanding of that particular object was tested by being exposed to the same one but in different shapes and colors. For example, when he was shown keys in different sizes, shapes, and colors, Alex had no problems with identifying the object. When he was put in front of a mirror, Alex inquired the answer to the first existential question ever asked by an anima – “What color?” – referring to himself. He had learned that his color is gray after being told six times. Until today, Alex is the only animal which posed a question about itself. Or, as it has been assumed by some scientists, he was just lucky to ask “irrational” question at the right moment. Alex died suddenly in 2007, at the age of 31. 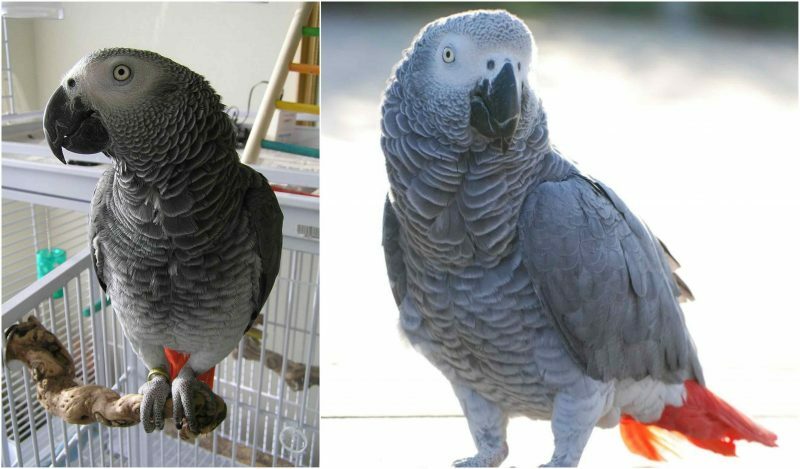 African gray parrots live an average life of sixty years, so Alex’s death was a surprise for everyone, particularly as he was in good health at the time. Pepperberg stated that it is a huge loss, but it wouldn’t stop the research. On the contrary, she claimed that it would be a setback. 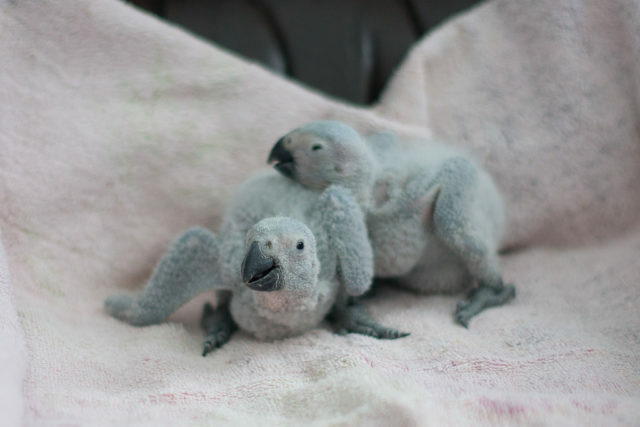 The lab has two other birds, yet not as comparable to Alex.